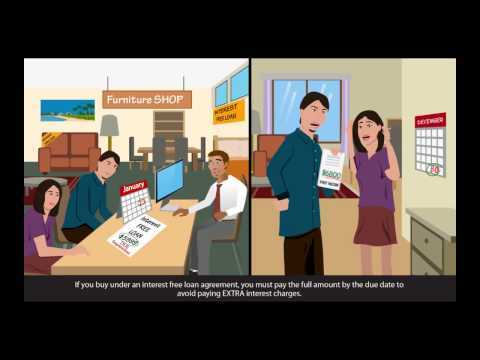 This animatic video (in Dinka) is about contracts under the Australian Consumer Law. It is one of six topics in a series about your rights and responsibilities when buying goods and services in Australia. It is aimed at new migrants, including those from emerging communities.